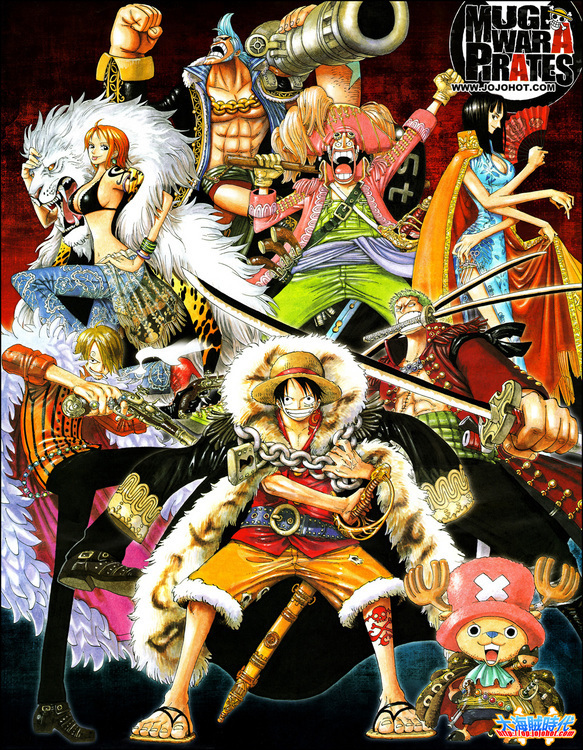 one piece Wanna vote who is tu favorito! character?! I like every single one of them, they all are that good and have their own appeal and personality...and most importantly how the interact with one another. The show gets better with every character that is added. It is truly unlike any other Anime/Manga out there....but Sanji is to cool. 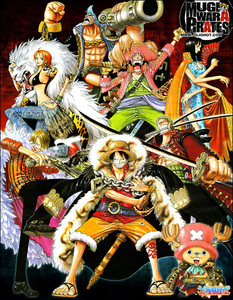 My favorite is Usopp. 8D He's just so.... amazing. I love him so much. And the rest is tied between the Strawhats. I love them all so much. I like them in that order. WARNING! SPOILER IF YOU ONLY WATCH ANIME! I hope this doesn't spoil anything for anyone but the top two spots would of been for Whitebeard and Ace, but I only wanted to use characters that are still alive. i love Franky he awesome but he comes second to luffy. My # 1 is a tie between Ace and Usopp. Ace cuz he's ...well Ace! Usopp cuz he's funny and I like the underdogs! And no more I think.......THATS IT! 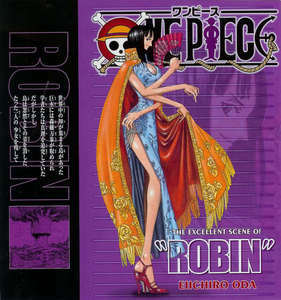 "Lee Jung" is my name.. i want all one piece lovers become my friends.. Thx..
My favorite one is Luffy! My top 5 in order are as follows: Luffy, Ace, Shanks, Bon-chan and Trafalgar Law. My favorite character is Ace. His dead was the most emotional scene of all time. I literally cried out my eyes. After him, it'll probably be Zoro, Luffy and Trafalger, they share a second place, lol. Favorite Character is Akainu. I know that's not a popular opinion but i tent to like the villains and he's such a badass!